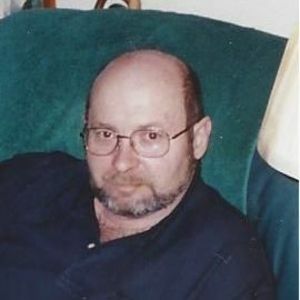 BREMEN – Wilber Keith Fleming, 55 of Bremen, died Friday, May 17, 2013 at Baptist Health in Madisonville. He was born May 18, 1956 in Hammond, IN. and worked as a water blaster, was an Army Veteran and a member of the Forest Oak Baptist Church. He is preceded in death by his father, Wilbur G. Fleming. Survivors include two sons, Michael Keith Fleming of Bremen and Jonathan Fleming of Island, his mother and step father, Mima and Aubrey Jones of Bremen and a sister, Sharon Davis of Belton. 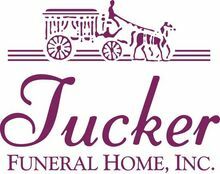 Funeral services will be held at 11:00AM Monday, May 20, 2013 at Tucker Funeral Home in Central City conducted by Rev. Cody Crowell and Rev. Don Piper with burial to follow in the Forest Oak Cemetery in Muhlenberg County. Visitation will be Sunday, May 19, 2013 after 5:00 PM and Monday after 8:00 AM at the funeral home. The beautiful and interactive Eternal Tribute tells Wilber 's life story the way it deserves to be told in words, pictures and video. Father and watching over all of us. You are now another angel looking over our family and we can never have to many of those. May you feel joy, happiness and love like you have never felt before. We will miss you, but we know you are in a truly more beautiful place.